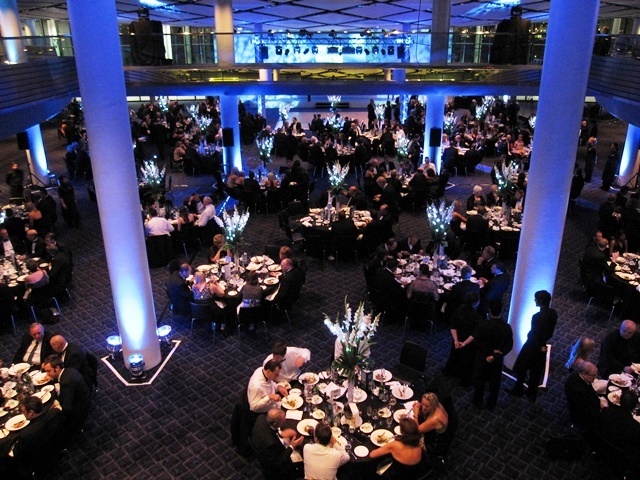 Wembley Stadium: 5 Reasons to Book it or Your Next Event. Wembley Stadium, perhaps the greatest stadium in the UK. The very name of which stirs the soul of any football fan. This great landmark was reopened in 2007 after being reconstructed on the site of the original stadium, built in 1923. Contained within the hallowed walls of this sporting pilgrimage site, are some truly spectacular contemporary events spaces - the exclusive Wembley Suite, the Bobby Moore room, the Great Hall, two signature restaurants that include champagne and seafood bars, two fine-dining restaurants, one bistro buffet, two delicatessens/cafes and 162 corporate suites. It truly would be an own goal to pass up on these premium event spaces the next time you book a corporate event. 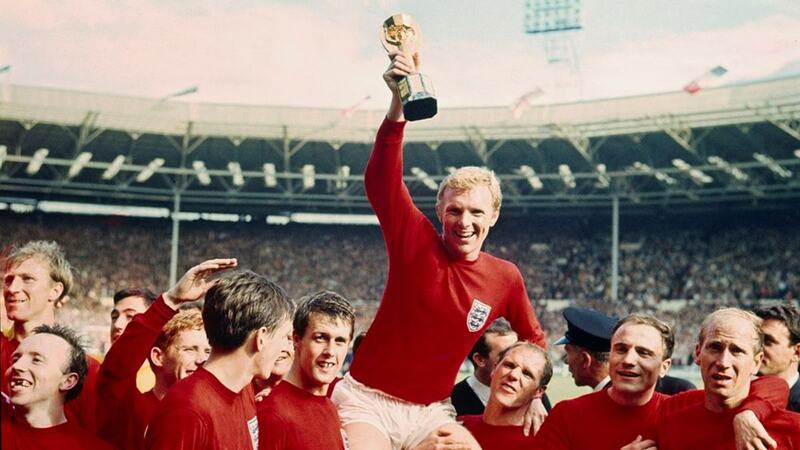 The spirit of ‘66, watching football as a child, the roar of the crowd, and the ecstatic memories of victory. The cultural resonance of this venue cannot be understated. 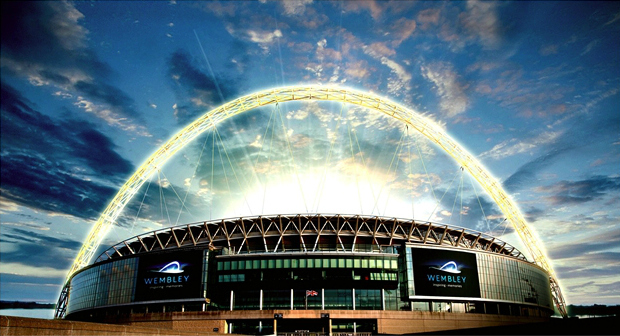 To go to Wembley is to experience a piece of sporting history, from the very first game held on the site (Bolton Wanderers vs West Ham, April 28th, 1923) to the 1966 World Cup, all the way to today, where Wembley Stadium continues to be an iconic sporting landmark. It’s not just football, Wembley has hosted Greyhound racing, speedway, hockey, American wrestling, Evel Knievel and more recently, NFL games. Take your chance to forge your own memories in this truly spectacular venue. With state-of-art AV, sound equipment available and an incredible on-site AV team to boot, the soundtrack to your event will be incredible. Whether you’re trying to get people on the dance floor, need crystal clear mic set ups for you conference speakers or product launches, Wembley Stadium has you covered. The events management team at Wembley are simply sensational. Their events expertise and passionate dedication to ensuring clients have best events possible will guarantee that your next event brings home the trophy. What’s more, their team of incredible chefs, some of whom can boast being on Masterchef and Crème de la Crème, offer delicious food options, sure to satisfy your guests. Their flexibility and knowledge of food is guaranteed to create a one of a kind event, that your guest will never forget. 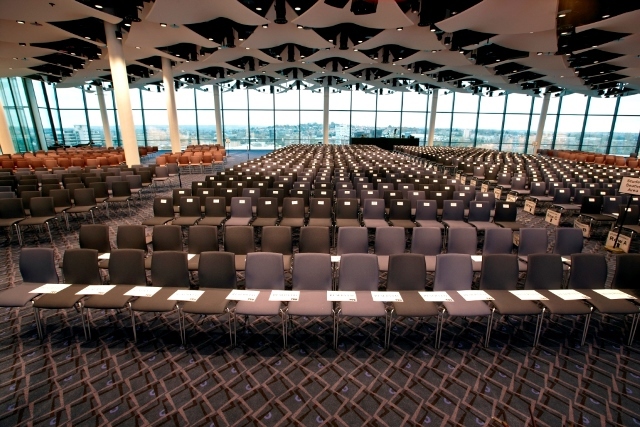 All of Wembley's events spaces boast huge amounts of natural light, thanks to the large feature windows which enhance their spacious and elegant feel. Perhaps most exciting is the Pitch View Room. 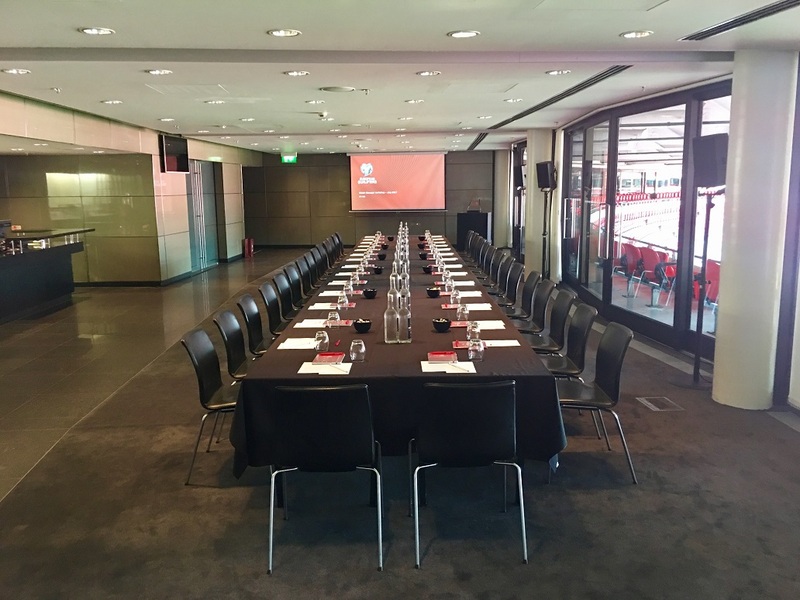 Perfect for AGMs, boardroom meetings and formal gatherings, this space offers an exclusive view of the famous pitch; a view that very few people are lucky enough to enjoy. Whether you’re hosting a company Christmas party, throwing a Bar Mitzvah or launching a product, the contemporary spaces offered by Wembley are the perfect canvas on which to build any event. From private dinners in the Pitch View Room to a graduation for 1500 in the Great Hall, Wembley has a space to suit your needs.